This morning I had to make a stop at the post office in Peterborough NH to check for a package for Briona Glen Publishing. My partners and I decided to open the business in Peterborough due to it's quintessentially New England appeal, and the fact that it's a very arts oriented community. While we are building the business, I am still commuting into Woburn Ma, and it's a rather bleak drive. Lots of time on the Interstate (my least favourite type of road to drive) driving through overpopulated suburban areas. 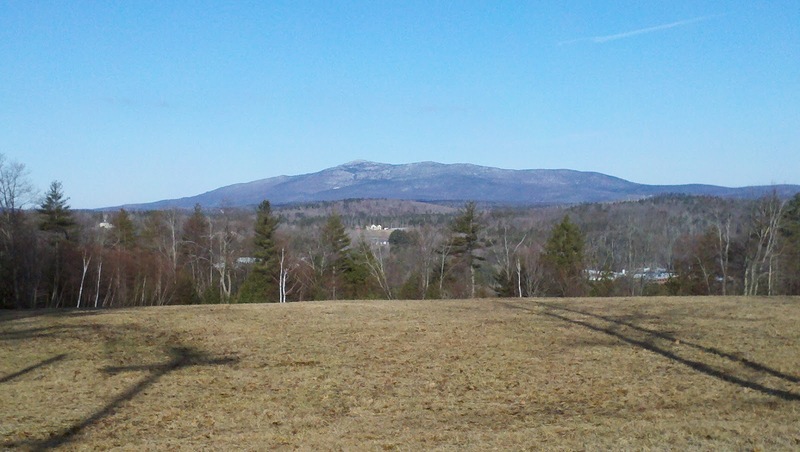 This morning, driving north towards Peterborough I was reminded just how beautiful it is around the Monadnock Region. I am looking forward to the time when this drive is my every day commute and not just something I do occasionally.